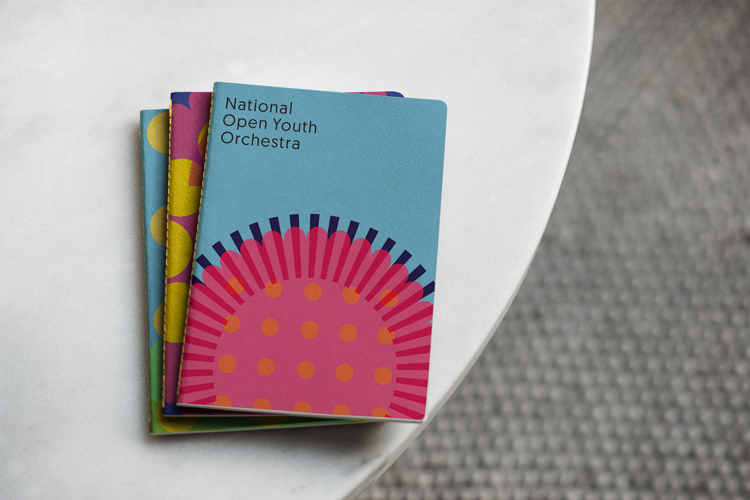 Fiasco Design has created a new look for the National Open Youth Orchestra featuring a colourful suite of logos created by the group’s members and a bespoke typeface designed for legibility. 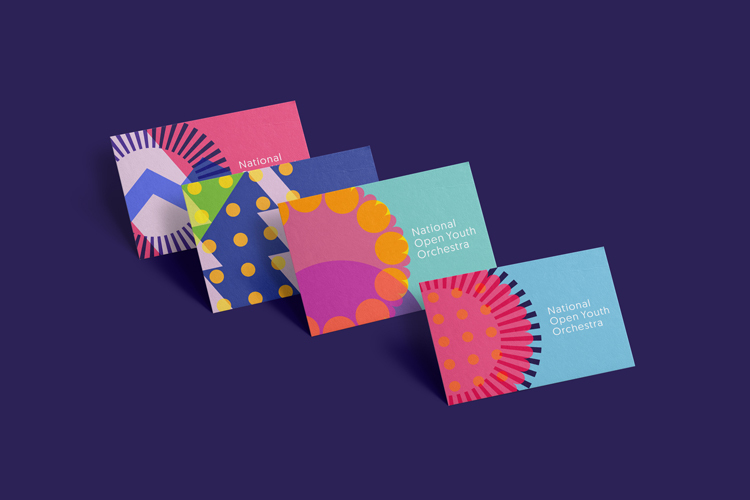 Fiasco Design studio has worked with members of the National Open Youth Orchestra (NOYO) to create a new visual identity for the inclusive music organisation. 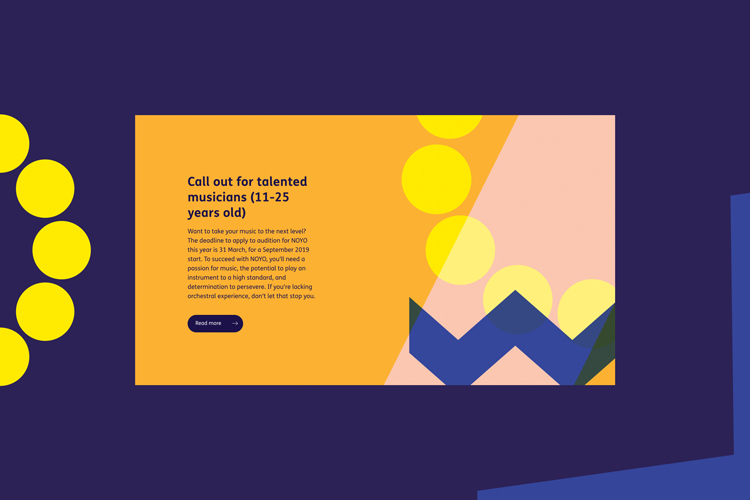 NOYO was launched in September 2018 as a platform for young disabled musicians in the UK. 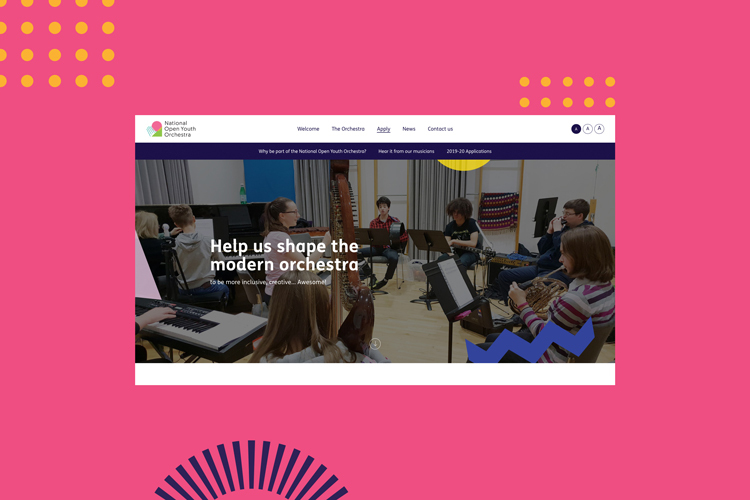 The orchestra is open to 11-25-year-olds with physical and learning disabilities who play an instrument or have a “passion for music”, as well as young non-disabled musicians. 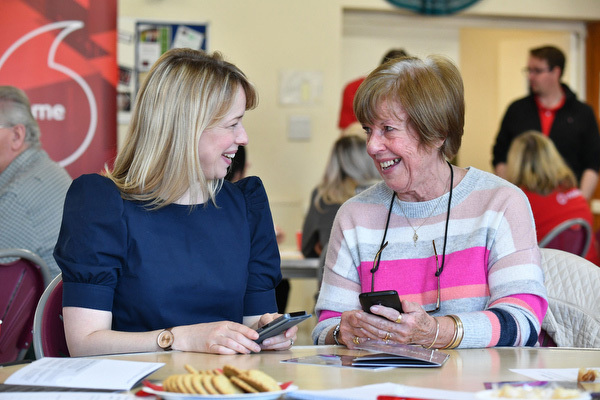 The music organisation, which is backed by The Barbican, Bristol Music Trust and Arts Council England, among others, holds regular rehearsals in cities including Bristol and London and is planning to stage its first public performances in 2020. 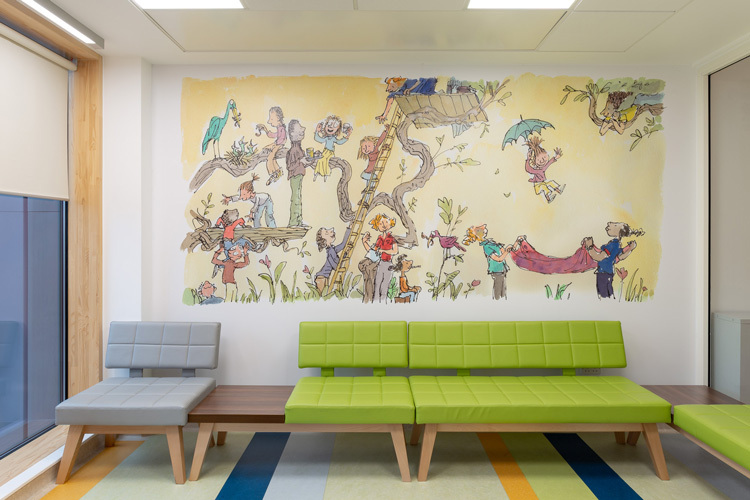 The studio set out to create an “accessible and inclusive” visual system, which aims to “reflect the collaborative and highly creative nature” of the organisation’s work, says co-founder and creative director at Fiasco Design, Ben Steers. 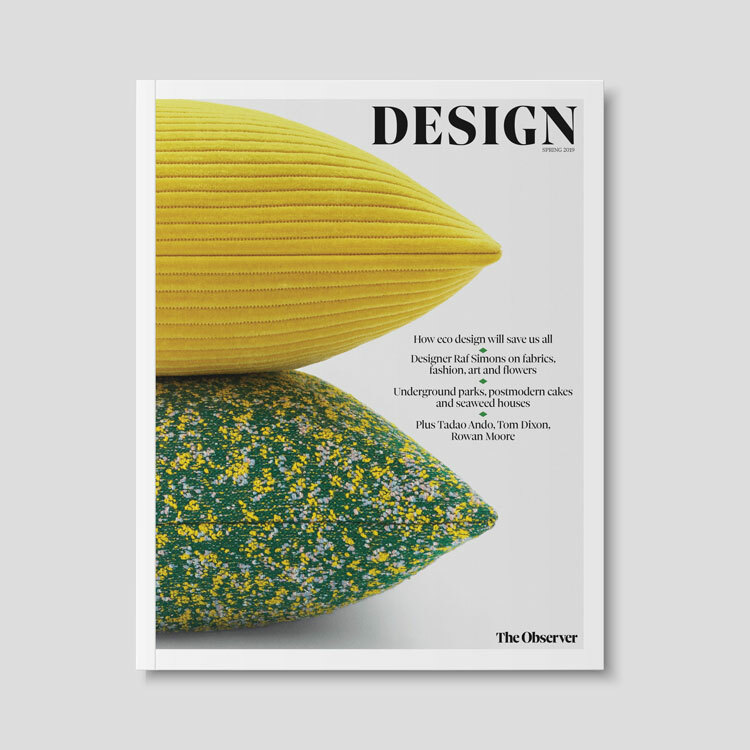 Keen to create an “expressive and youthful” look, Fiasco Design worked with members of NOYO to develop a suite of bespoke icons that are used as part of a visual system. 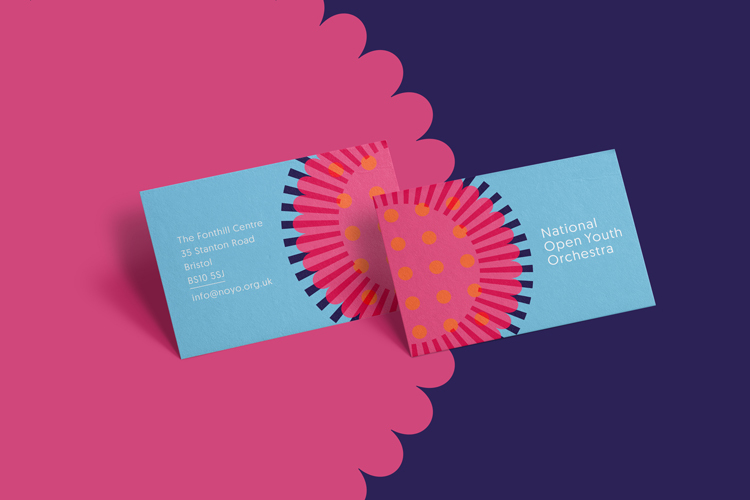 The studio held workshops with some of the young musicians from the orchestra, asking them to place a range of coloured paper shapes, including circles, rings, lines, dots and zig-zags onto a grid in any arrangement they wished. The designs were then photographed and transformed into a suite of digital icons made up of overlapping shapes. 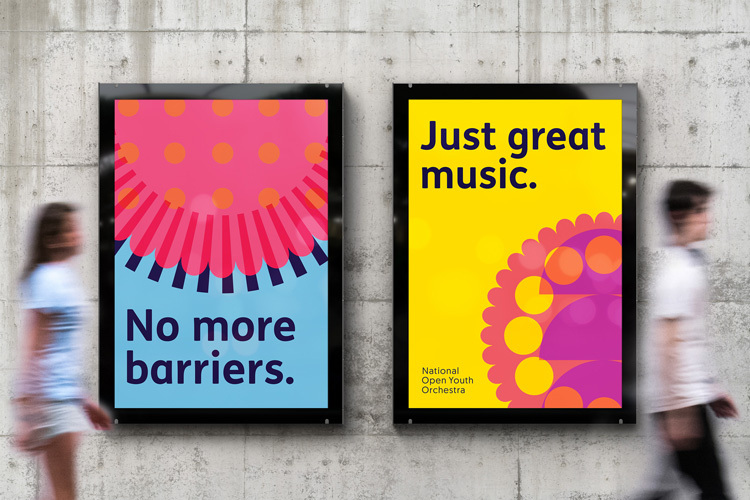 These icons have been used throughout the branding, paired with the words “National Open Youth Orchestra” or “NOYO” in sans-serif typeface FS Me. Elements of the icons have been extrapolated and reinterpreted across business cards, notebooks and posters, using the brands core colours. 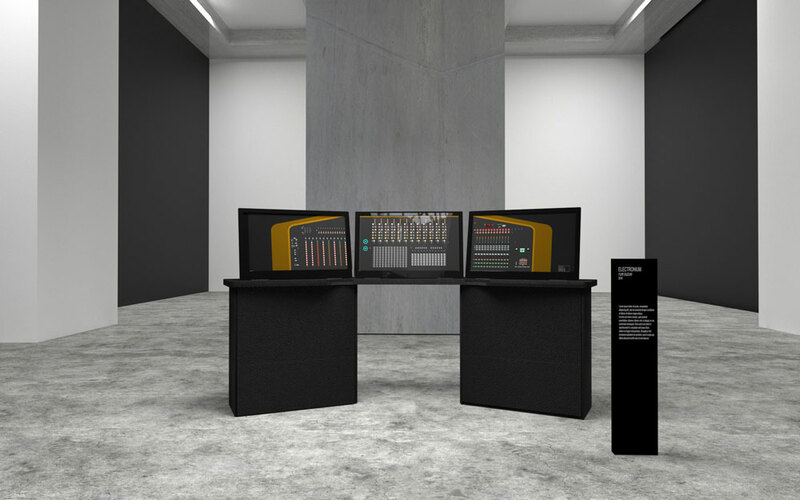 The NOYO website uses enlarged versions of icons, which animate and rotate as users scroll up and down. A “bright” and “fun” colour palette including pink, yellow, purple, blue and turquoise has been chosen to “provide enough colour contrast for those with visual impairments”, Steers says. The studio followed Web Content Accessibility Guidelines throughout the design process. It includes advice on how to create digital content that is “accessible” to all, including people with disabilities. 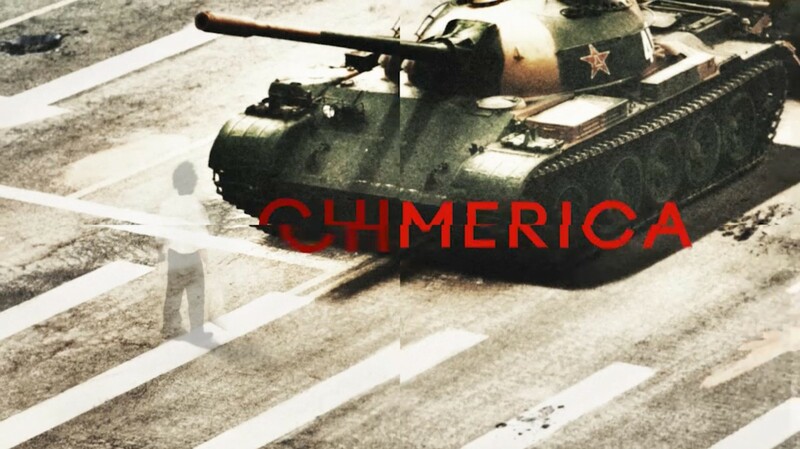 The process led to the selection of “easy-to-read” typeface FS Me, which has been used for the logotype and as the core typeface throughout the branding. 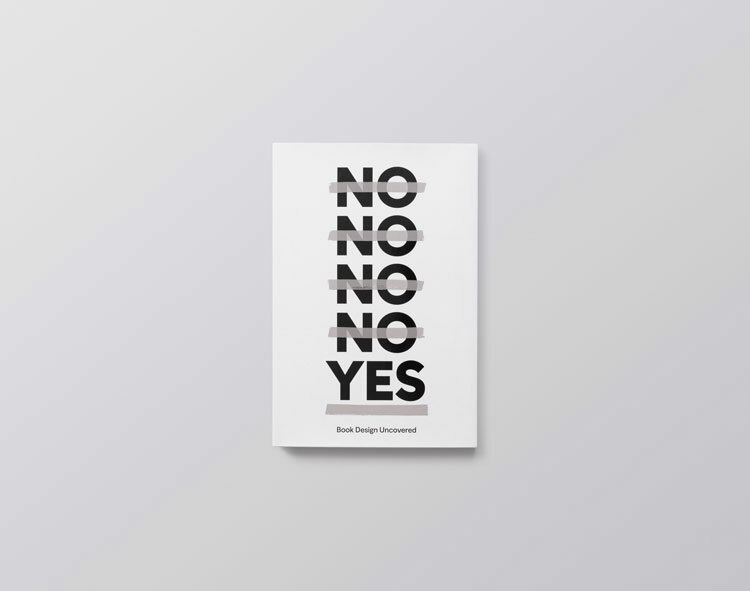 It was designed by type foundry Fontsmith, which worked with learning disabilities charity Mencap, with the aim of being accessible to people of all abilities. The typeface looks to make letter forms easier to differentiate through a range of techniques such as making dots on letters “i” and “j” “larger than average”, while portraying a sense of “warmth” and “friendliness” without appearing “childlike”, according to Fontsmith. 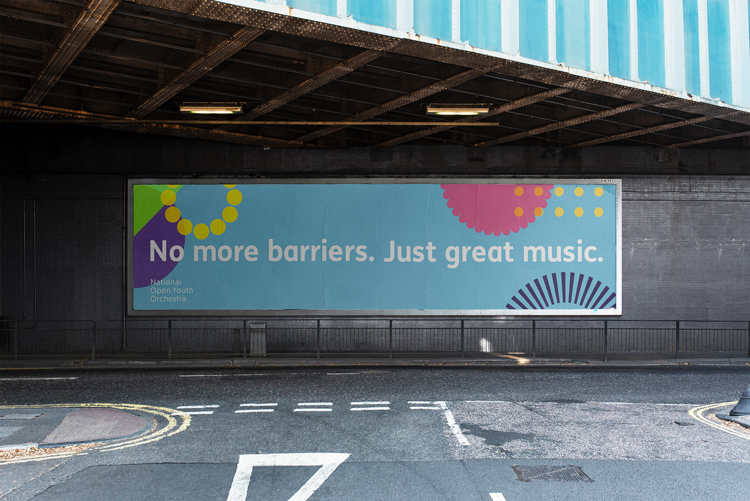 The strapline, “No more barriers, just great music” has been used throughout the branding. 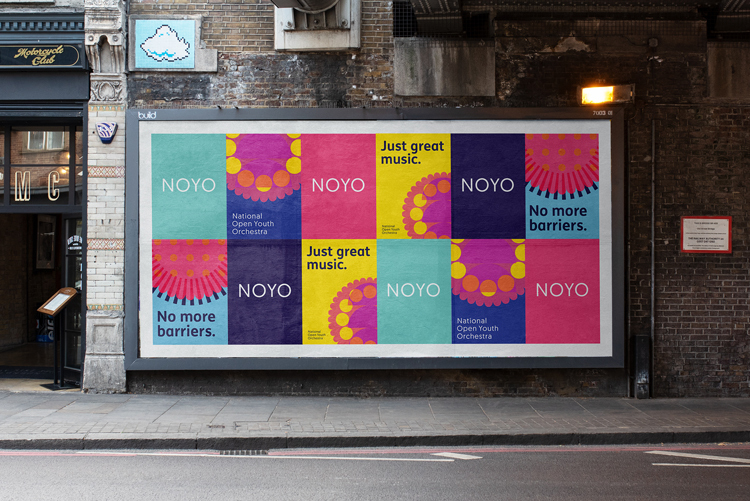 The visual identity is being rolled out across a range of touchpoints including the NOYO website and branded merchandise, and will continue to roll out across digital and print touchpoints such as posters. 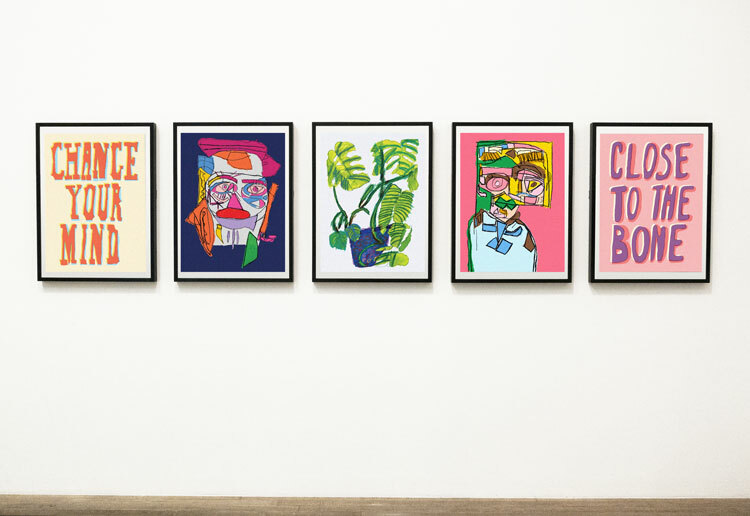 The studio plans to continue working with NOYO to create a web application that will give members the chance to create their own icons, allowing more young people to contribute.